There is no denying of the fact that Valentine’s Day is globally a Hallmark holiday. 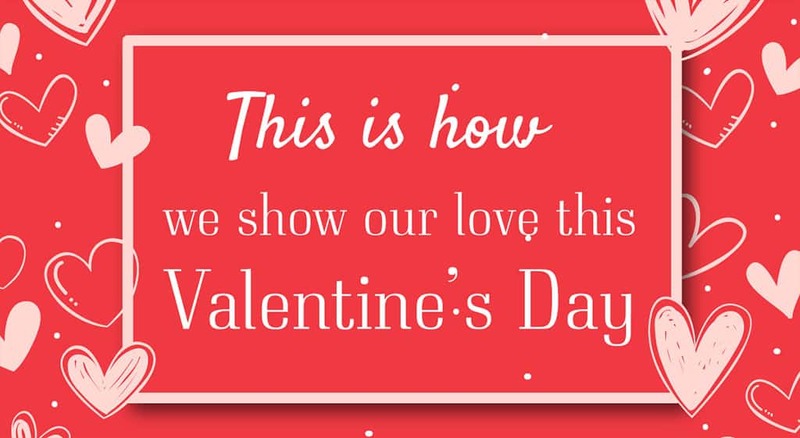 Hence, every year on February 14, brands use this day as a catalyst for email campaigns aimed to woo their customers. Nevertheless, whether your brand’s strategy in 2018 is as simple as resending previous year’s e-card or sending wine and rose, this time of the year is a good time to remind your customers that you love their unflinching support and presence and care for their engagement with your brand throughout the year. It may sound extremely simple- that actually it is. 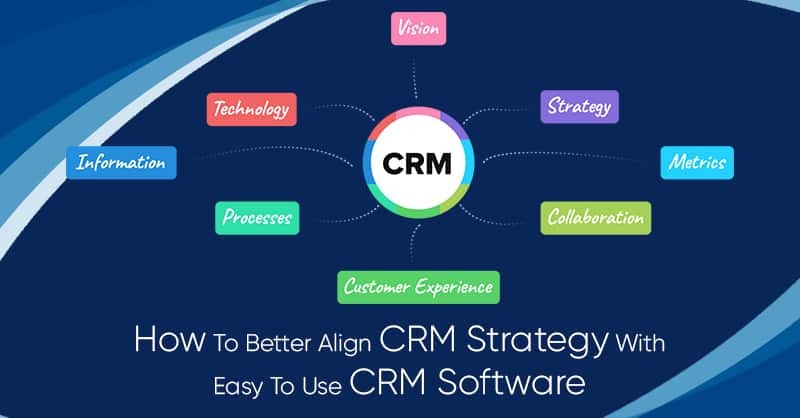 Your CRM platform can track your customer’s social media presence, and therefore by tuning into your customer’s daily activities, you can easily recognize which channels they prioritize, which customers are acquainted with another, or which are planning to attend certain business-related events. 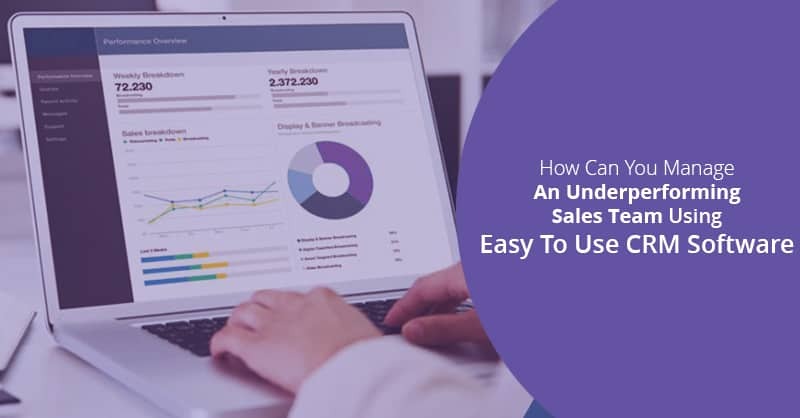 This intelligent flow of information through your CRM can aid your sales, marketing, and support teams to tailor their customer outreach strategy, send messages that reach the users on their preferred channels or set up in-person meetings for fostering a more better than before relationships. 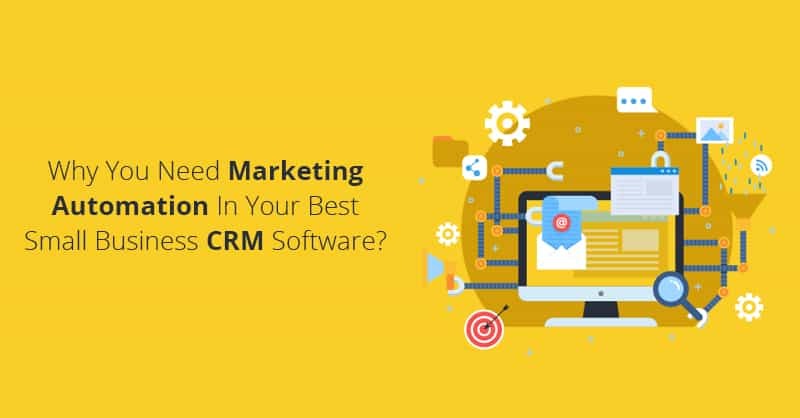 When a marketing initiative or a sales process is not paying off, either you can scrap it as a tough luck or use the available data in your CRM system to better understand the behaviors of your customers. By using keywords to sort out through your customer support requests, you can find recognizable patterns, identify common customer complaints, and deal with them proactively, rather than holding back and wait for the customers to bring the problems to your attention. 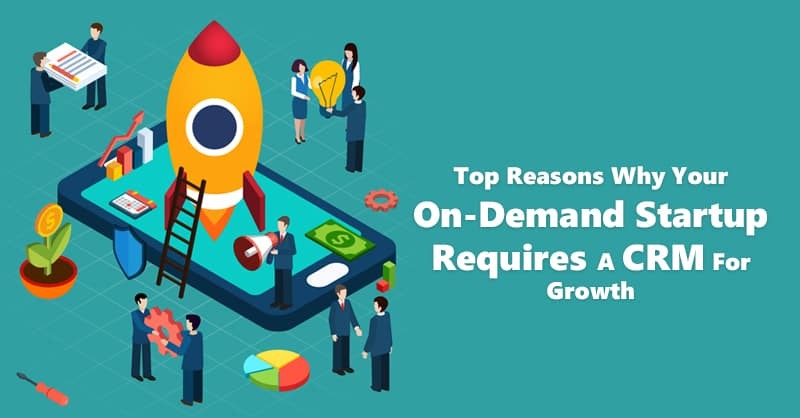 In every business verticals and in all departments and positions there are always certain tasks which are more repetitive than others. 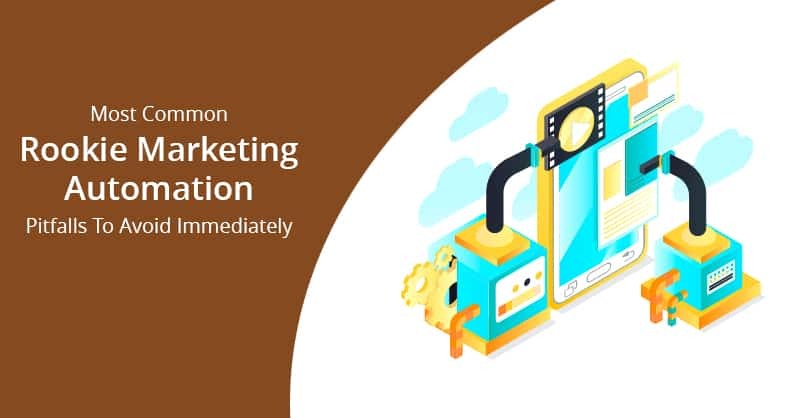 Regrettably, these monotonous tasks many times lead to errors, which in turn send unfortunate messages to your prospects and customers that you do not seem to appreciate their businesses. Nevertheless, there is help at hand. 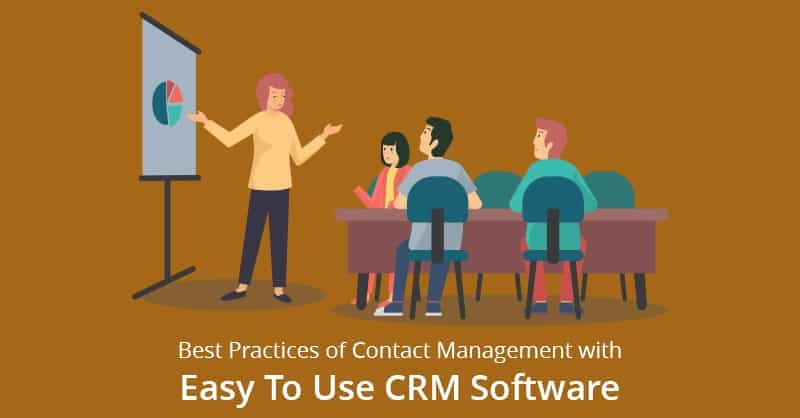 Automating a workflow in your CRM platform can trigger of a set of actions whenever you add a new customer to your CRM system, like a welcome email, or special offers for new users, or dictate automated reminders to aid your team to customize the user experience for weeks and months to come. Think out of the box on this Valentine’s Day. No more stale chocolates, offer your customers a time-sensitive deal, a gift card, or bonus points that enhance your customer loyalty program. On this Hallmark holiday this year, we from ConvergeHub have chosen to present our customers with an awesome FREE LEAD GENERATION TOOL, which we hope will make you feel happy and fulfill our goal of sharing our love with the customers. With this tool, which according to SmallBizTrends ranks as one of the 20 Best Chrome extensions for Small Businesses, will help you to extract information about the leads of your choice from websites and social media platforms, such as Facebook, LinkedIn, Google+, Yelp, and others. You can even use this tool to grab email addresses from Gmail and store them straight into your ConvergeHub CRM platform seamlessly. If you enjoyed this blog post, we would love for you to leave a comment or share it with your friends on Twitter and Facebook.